Song Lyrics in Bangla Written by Prosen. Music composed by Indraadip Dasgupta. 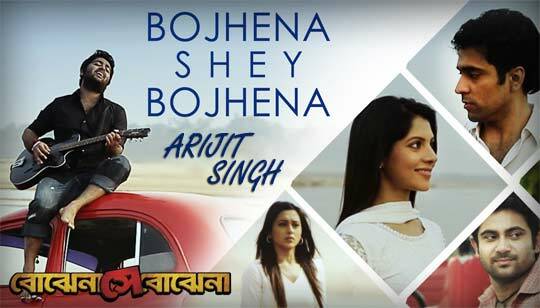 Starring: Soham Chakraborty, Mimi Chakraborty, Abir Chatterjee, Payel Sarkar.